Over the years I have worked as a creative holistic chef in some incredible venues around the world including spending many months as a live in chef at Merkebah Community (Portugal), catering alongside my friend Elin for over 400 people for Twice In Nature’s New Years party (Goa), I was also part of the core kitchen team at Monte Sahaja - Mooji’s Ashram in Monchique. 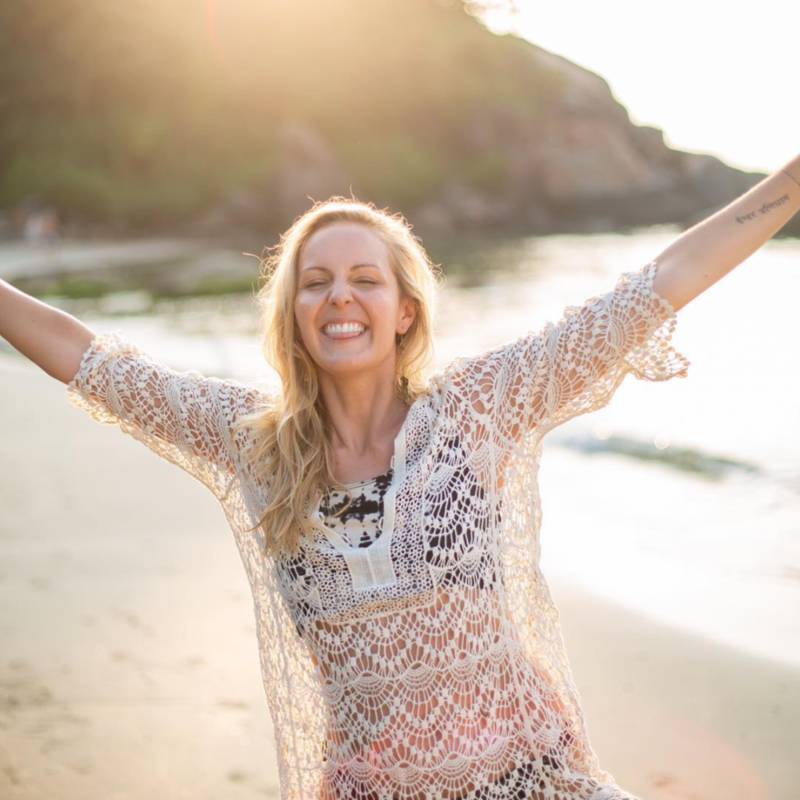 I have worked with The Simply Rawgeous Cafe at many UK festivals and have catered for small social events and countless yoga and wellness retreats in Europe. If you would like to talk to me about catering for your event or yoga retreat please get in touch below. It has been an absolute pleasure to have Mellissa catering at our All Flow Yoga “Nourish Your Soul” retreat earlier this year in Marrakesh. Mellissa also catered for my first ever retreat and since then we have worked together creating out own wellness get aways together! Mellissa developed a nutritiously balanced and delicious plant based menu for the retreat and catered for us during the stay. For breakfast we enjoyed gorgeous chia seeds puddings and delicious smoothies and then the evening meals were a range of filling curries, creative salads and after dinner treats, our yogis were totally spoiled. In addition to putting together a delicious menu, Mellissa ran couple of interesting workshops focusing on gut health and superfoods, which were received very well. Mellissa is truly passionate about healthy eating and this shines throughout her work! We loved working together and so we are already partnering with Mellissa for another retreat!